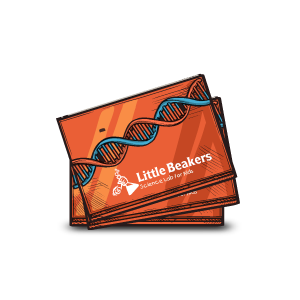 Our philosophy at Little Beakers is that the best way for children to learn about science is to not just see it being demonstrated and talked about, or to read about it in text books, but to actually touch it and experience it themselves. To that end, Little Beakers owner and polymers chemist, Cinttya Morgan, has developed a comprehensive 3-level science curriculum that caters to children of ages 6 to 16. Weekly classes incorporate theoretical, historical and practical components.  Scroll down to see details on our Home School Science Club. * Molecular level is a 60-minute class per week. ** See all the weeks for the school year here. Recommended for 6-9 year old OR for older students that need to cover all the basic science concepts. 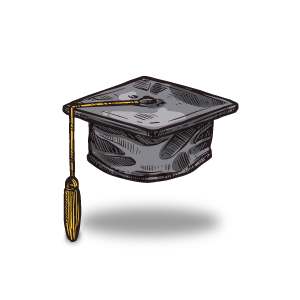 Disciplines covered include chemistry, physics, physical-chemistry, biochemistry, biology, microbiology, electrochemistry and others. Different groups from the periodic table of the elements to be featured monthly. 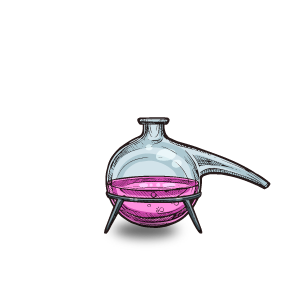 One element to be featured weekly. One molecule to be built weekly. 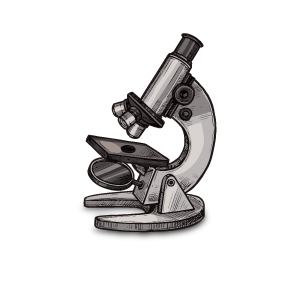 One important scientist and their discoveries will be featured monthly. Simple dissections of preserved specimens will be performed on a monthly basis. Recommended for 10-13 year old or offered to students who have demonstrated a sufficient understanding of the concepts covered in the Elemental Level. In addition to the disciplines covered in the Elemental level above, Subatomic level will have a stronger emphasis on physics, physical chemistry and microbiology for the hands-on portion of the class. Delves into more advanced chemistry and physics topics including reactions, molecular interactions and subatomic particle studies. Subatomic particles of one element to be featured weekly.  One important inventor and their inventions will be featured monthly. Intermediate level dissections of preserved specimens will be performed on a monthly basis. Recommended for 13 + age group or offered to students who have demonstrated a sufficient understanding of the concepts covered in the Elemental and Subatomic levels above.  In addition to the disciplines covered in the Subatomic level above, the Molecular level will look at advanced physics and focus on biochemistry, studying in great detail the chemical processes of living organisms. Students will be introduced to, explore and research important present-day topics such as biotechnology, molecular chemistry, toxicity and bio-luminescence, among others. Students will participate in field trips where they will tour real lab facilities and chemical plants. Students will get to practice quality control laboratory work and conduct research experiments in a real lab environment using real lab instrumentation and industrial processing apparatus.